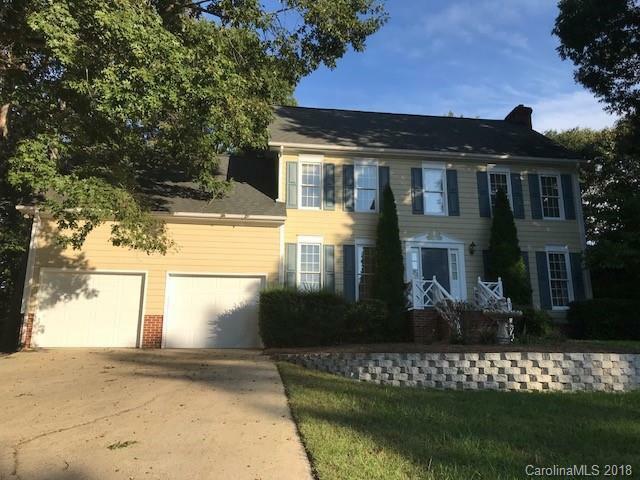 Charming 2 story home in Riverwood Plantation. Many upgrades through out the entire house. Theater room above the garage. Plenty of space indoors and out for entertaining. Great schools on all three levels. Several restaurants and shopping nearby. Square footage taken from Realist and will be replaced when professional measurements are complete.